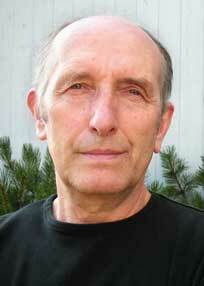 Vaclav Smil (born 9 December 1943) is Distinguished Professor Emeritus in the Faculty of Environment at the University of Manitoba in Winnipeg, Canada. Apple! Boy, what a story. No taxes paid, everything made abroad — yet everyone worships them. This new iPhone, there's nothing new in it. Just a golden color. What the hell, right? When people start playing with color, you know they're played out. This page was last edited on 18 January 2019, at 19:33.